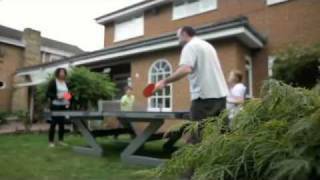 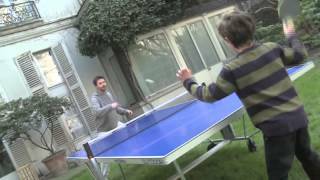 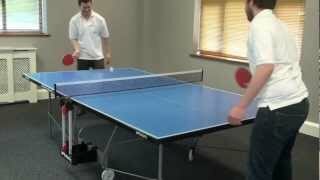 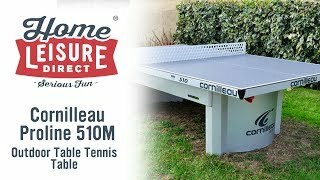 The Cornilleau Sport 250S Outdoor Table Tennis Table is another great recreational table from Cornilleau. 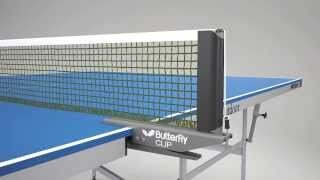 It has taken over from last year's model the 250M, the only difference being in teh anti-glare finish which is applied to the playing surface. 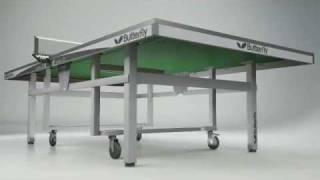 The older M model had 10x less reflectiveness, whereas the new model has 3x less reflective SOFT MAT Top technology. 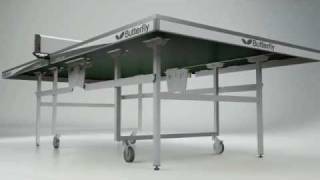 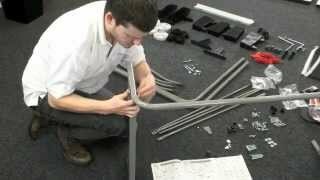 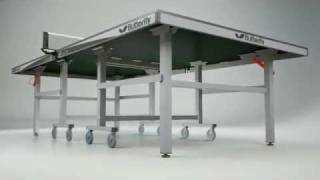 Being weatherproof, the 250S can be used just as well outdoors as well as indoors, and is designed to be wheeled in and out safely and easily. 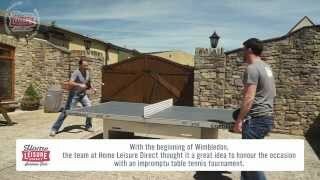 What's more, the playing surface is made from 5mm thick Weatherproof Resin Laminate, which is resistant to bat blows - perfect for when games get a little over-enthusiastic! 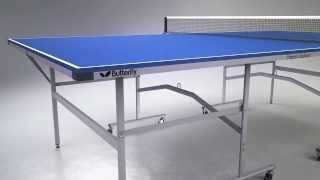 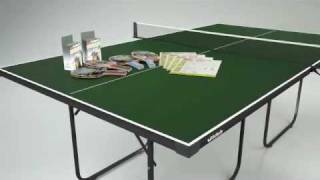 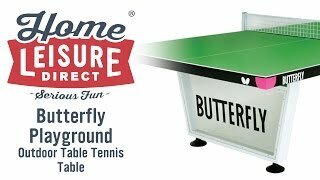 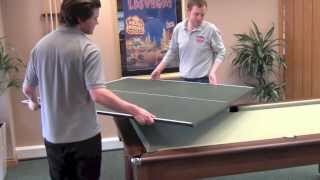 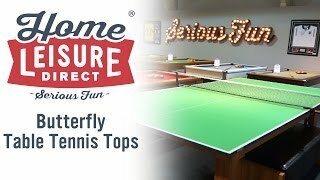 This table tennis table comes with an excellent assessory pack, containing everything you need to get started - you get 4 bats, 6 balls, the net and post set, as well as an outdoor weatherproff cover and a handy bag to keep everything in. 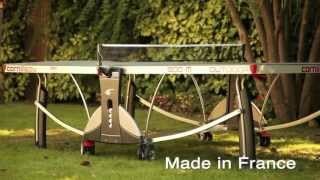 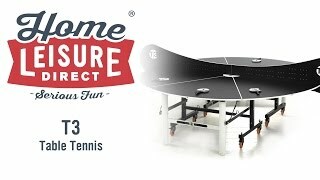 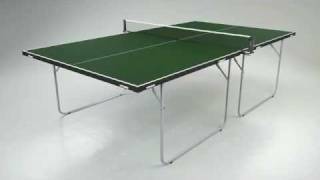 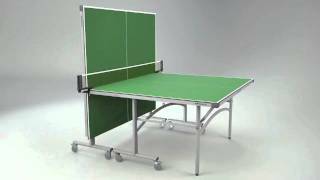 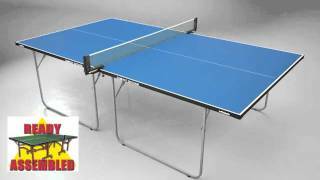 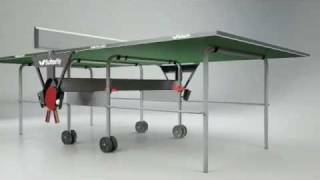 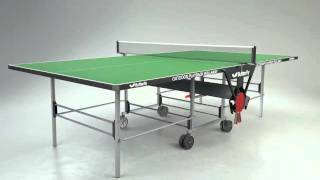 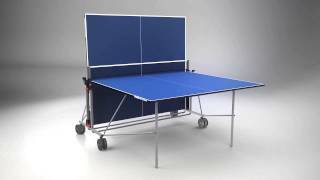 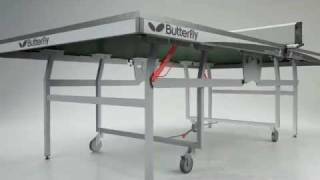 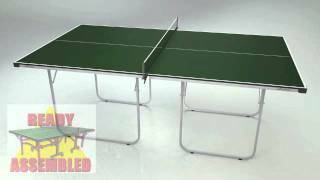 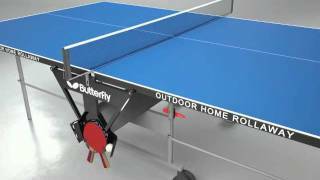 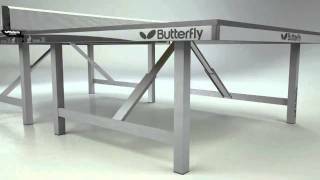 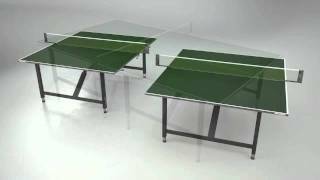 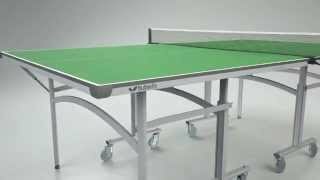 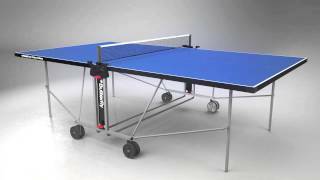 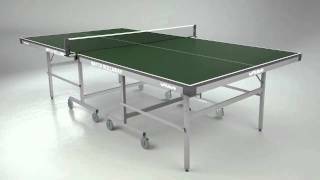 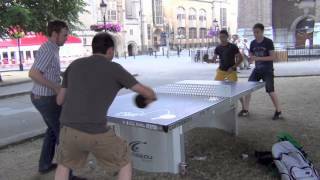 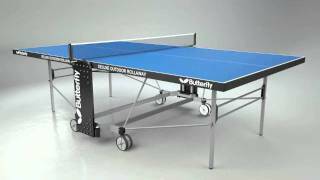 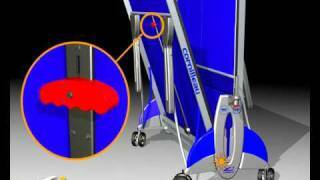 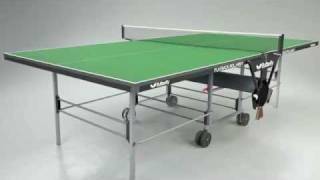 For more details please visits the Cornilleau Sport 250S Outdoor Table Tennis Table product page.